Is there a Safari Zone in Platinum? The Safari Zone is North of Pastoria city. Once you enter the building, talk to the ladies at the counter, and they will let you in. Is there a Safari Zone in Black? 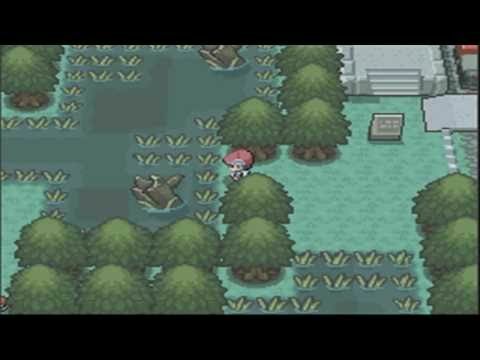 What town is the safari zone in in emerald?